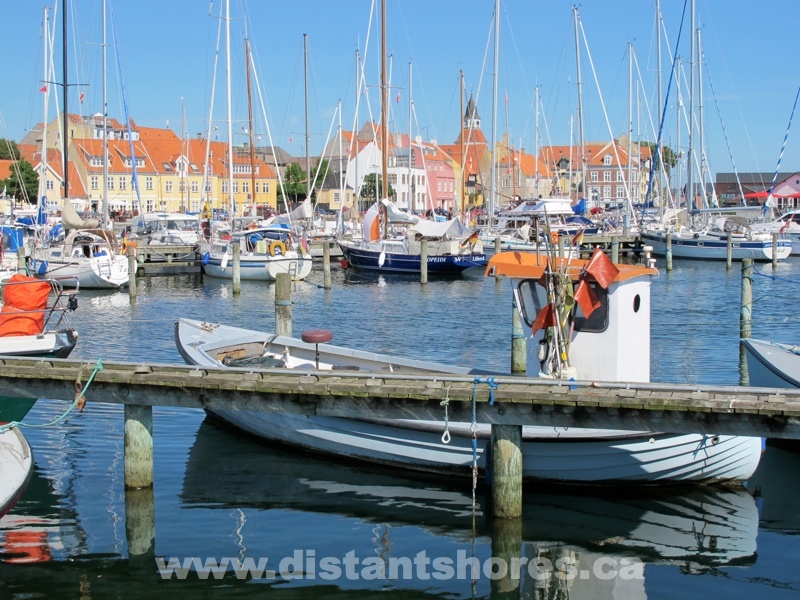 Islands of Denmark - We travel through the Kiel Canal of Germany to reach the Baltic Sea and sail north to Denmark to explore the south Fyn archipelago. In Faaborg we visit one of the few smokehouses in the country where fish are still smoked in the traditional way. 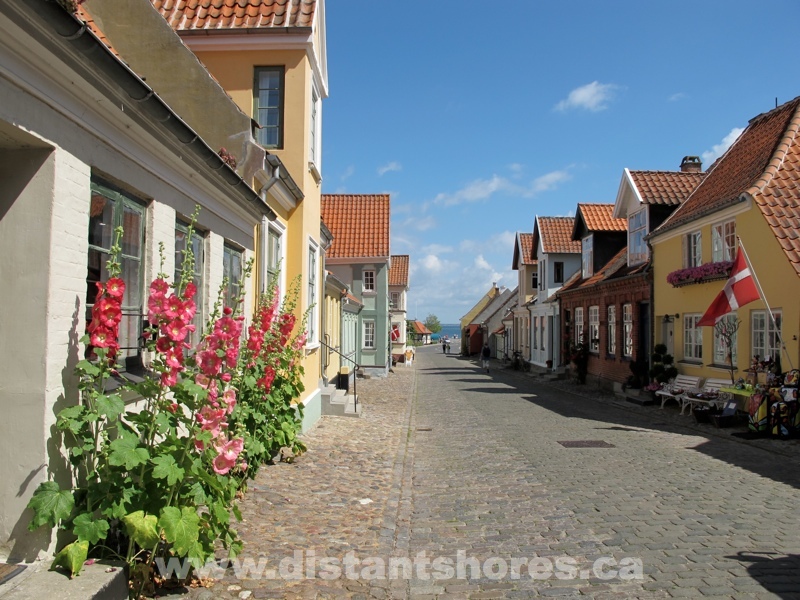 Faaborg is well worth a visit! Call the harbour to check space but they will definitely try to fit you in! Very friendly harbourmaster! If you are lucky you can get a berth right in downtown Copenhagen. Rafting up is the accepted norm and we did manage to snag a berth right in "new harbour" - which appears to be the old town! 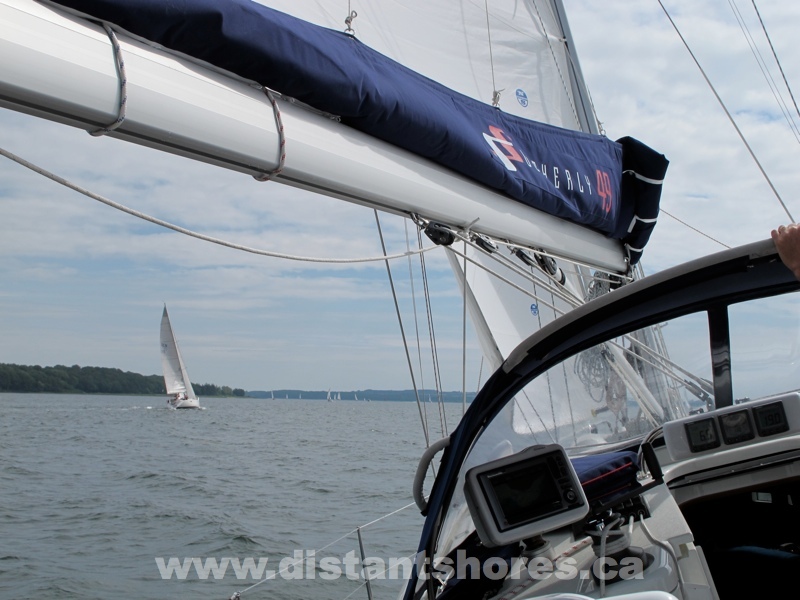 Nice sailing in the Baltic in the summer season - June-August. Lying out in the Baltic we also stopped in to the crowded harbour of Christianso. we are fourth boat out - 2 more arrived. Lovely spot! Our Season 7 DVD Set contains two programs on Denmark - "Islands of Denmark" and "Passage to Copenhagen", plus 3 more on neighbouring Sweden. 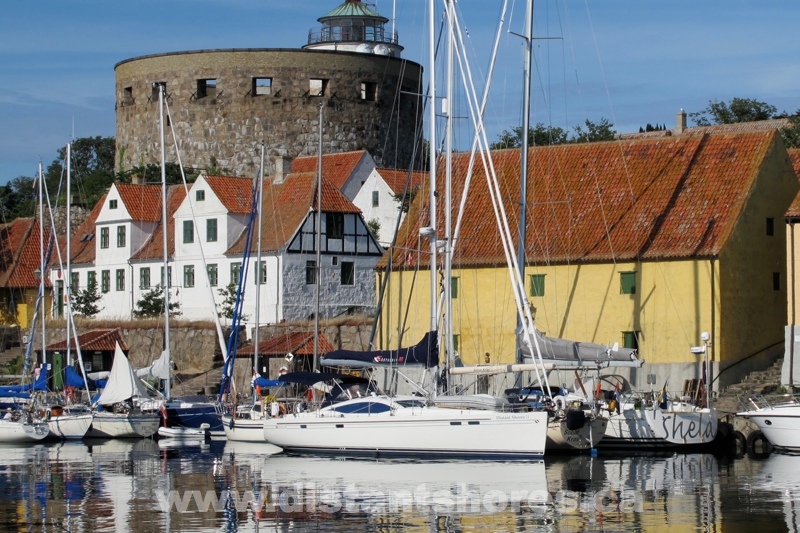 The Baltic is a great summer cruising ground! Season 7 Also includes the UK boating scene in the Solent and north to Holland!